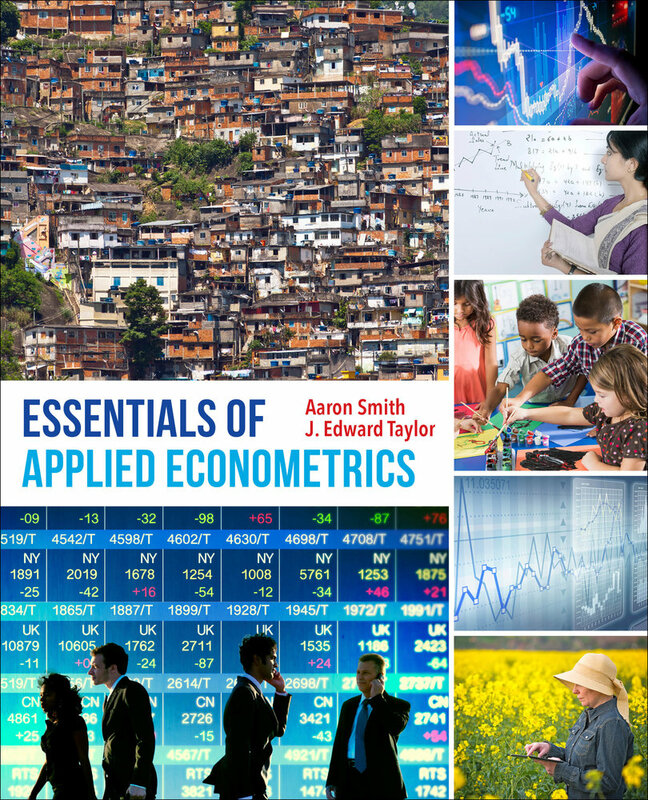 Essentials of Applied Econometrics prepares students for a world in which more data surround us every day and in which econometric tools are put to diverse uses. 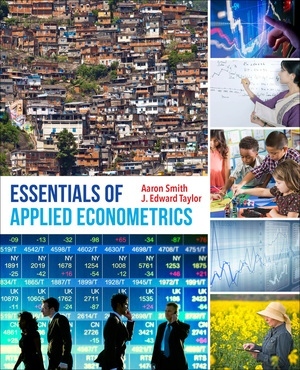 Written for students in economics and for professionals interested in continuing an education in econometrics, this succinct text not only teaches best practices and state-of-the-art techniques, but uses vivid examples and data obtained from a variety of real world sources. The book’s emphasis on application uniquely prepares the reader for today’s econometric work, which can include analyzing causal relationships or correlations in big data to obtain useful insights. Aaron Smith is Professor of Agricultural and Resource Economics at the University of California, Davis. His research focuses on government policy, prices, and trading in agricultural, energy, and financial markets. His research has won the awards for Quality of Communication, Quality of Research Discovery, and Outstanding American Journal of Agricultural Economics Article, all from the Agricultural and Applied Economics Association (AAEA). J. Edward Taylor is Professor of Agricultural and Resource Economics at the University of California, Davis. He has published more than 130 articles, book chapters, and books on topics ranging from international trade to ecotourism, immigration, and rural poverty. He has won research awards from the AAEA and teaching awards from UC Davis. He is listed in Who’s Who in Economics as one of the world’s most cited economists. A former editor of the American Journal of Agricultural Economics, he has worked on projects with the United Nations, the World Bank, and other agencies, as well as a number of foreign governments.